Carney Consultancy conducts Fire Risk Assessments for Property Management agents who are in control of the communal areas of low rise apartment blocks. We will also complete external health and safety reports for leasehold properties. We can complete Fire Risk assessments on existing office premises and small engineering premises, as well as construction projects during the construction phase. 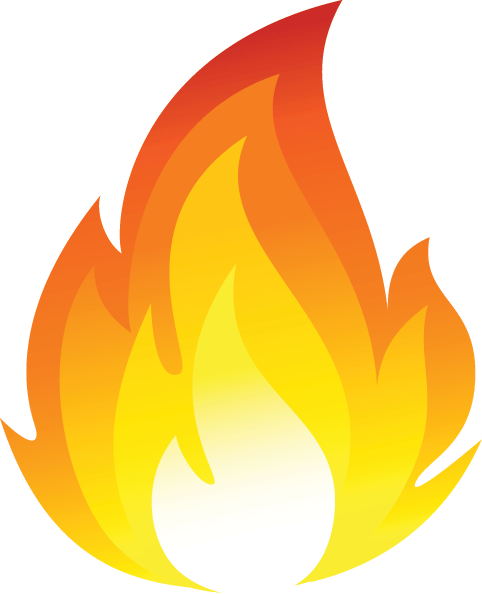 All Fire Risk Assessments are carried out by a consultant who has over 35 years’ construction experience who has completed his NEBOSH Fire Certificate and is a member of the Fire Protection Association and the Institute of Fire Safety Managers. We cover the North East and Yorkshire, for enquiries please contact us or request a callback.